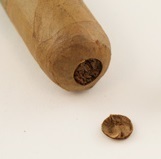 Cigars are measured by their length (expressed in inches) and their girth or "ring gauge". 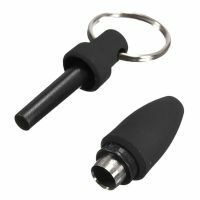 The ring gauge is measured in units of 1/64th of an inch. 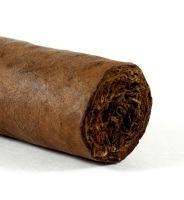 A 64-inch cigar would be one inch in diameter. 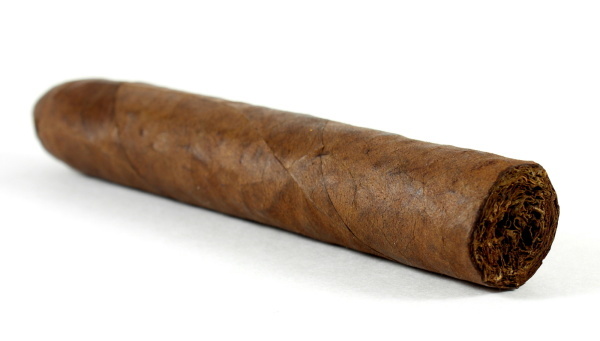 The most common size cigar is a Corona which can measure 5 1/2 to 6 inches and 42 to 44 ring gauge. The size of a cigar does not determine its strength. The strength of a cigar is used to describe the potency of the tobacco used in a cigar. Note: The information contained on this page is meant to merely tempt your thirst for knowledge when it comes to cigars and cigar smoking. It is only the tip of the iceberg. We highly recommend that you research additional websites and publications for more indepth knowledge on this topic.